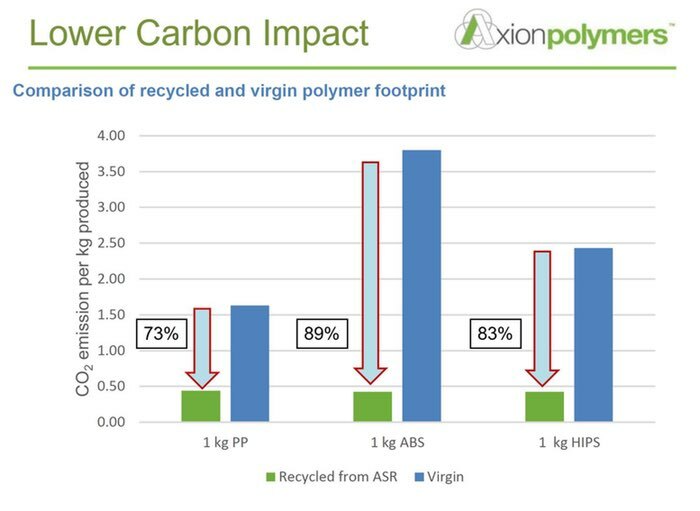 Manchester, UK — Recycled polymers have significantly lower carbon footprint than oil-based virgin plastics – up to 89 per cent for ABS – according to latest research by Axion Polymers. 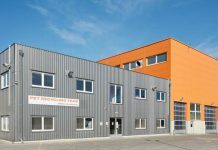 The Manchester-based plastic recycler’s 2017 Axpoly Carbon Footprint Analysis also reveals a carbon saving of 82.5 per cent for recycled (HIPS) and 73 per cent for recycled (PP). 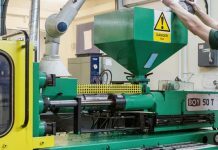 Axion Polymers produces three types of recycled polymer from their advanced re-processing plants for Automotive Shredder Residue (ASR) derived from End of Life Vehicles (ELV) and WEEE. These are Axpoly PP (polypropylene), ABS (Acrylonitrile Butadiene Styrene) and HIPS (high impact polystyrene) and are the most common plastics used in the automotive and E&E markets over the past 15 years. The Axpoly® polymers can be used as a direct replacement for virgin polymer, or combined with virgin polymers to produce a high-grade polymer with recycled content that can be used in demanding applications. Referring to recent calls by major petrochemical companies for a ‚carbon tax‘ to accelerate the transition to a circular economy and minimise environmental impact, Keith suggests that now would be a good time to apply this type of metric in the form of taxation on major manufacturers.